Did you catch in Wednesday’s NY Times that Peter Hoffman (of the shuttered Savoy) has opened a new restaurant in the same location on Prince Street? It’s called Back Forty West, since it’s a spinoff of Back Forty, his charming farm-to-table spot on Avenue B.
I was pleased to see that in charge is chef Shanna Pacifico, who is moving over from Back Forty. I consider her one of NYC’s most overlooked talents. This meal tasted every bit as delicious as it sounds, and Pacifico was kind enough to share her can’t-miss blintz recipe. Any berry or mix of berries will do – blueberries, raspberries, blackberries – and fresh mint can replace the basil. In a bowl, combine strawberries, balsamic, and sugar. Allow to macerate for at least an hour before serving. Add the lemon juice right before serving. In a large mixing bowl, whisk together the flour and the eggs. Gradually add the milk and water, stirring to combine. Add the salt and butter; beat until smooth. Heat a lightly oiled griddle for skillet over medium-high heat. Pour the batter on the griddle, using approximately 1/4 cup for each crepe. Tilt the pan with a circular motion so that the batter coats the surface evenly. Cook each crepe for about 2 minutes, until the bottom is lightly brown. Loosen with a spatula, turn and cook the other side briefly. Take three crepes and fill with about 2 tablespoons of the ricotta. Wrap the crepe into a burrito shape. Top the crepe with the macerated strawberries and some fresh basil. Serves 3. 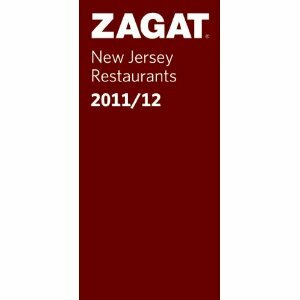 Two lucky commenters will each win one copy of the 2011/2012 Zagat New Jersey Restaurants Guide. I am a local editor of these handy maroon books that contain ratings by the dining public of 1,000+ eateries throughout the state. To enter, leave a comment on this post before midnight EST Saturday March 10, 2012. To earn a bonus entry, simply “like” this post in addition to commenting. If you post about this giveaway on your own website or blog, post the link here to get yet another extra entry. The winners will be selected using random.org. Good luck! This entry was posted in Favorite Finds, Recipes, Restaurants and tagged Back Forty, Back Forty West, blintzes with berries, Bouchaine Vineyards, Peter Hoffman, Shanna Pacifico, zagat NJ, zagat.com. Bookmark the permalink. The blintzes sound delish. 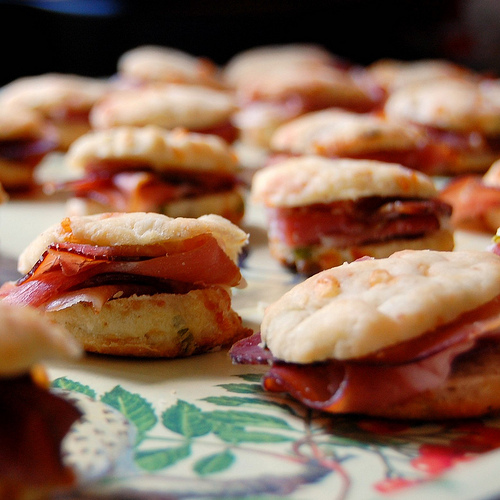 Putting them on my “must do” list for Sunday brunch. Which wine did you think went best with this dish? That menu sounds delish, but you know me. I want to know what wines she paired with those dishes. You omitted all those details, so for me the article seems unfinished. Man, that menu sounds great! Thanks for the opportunity to win the ZAGAT book!